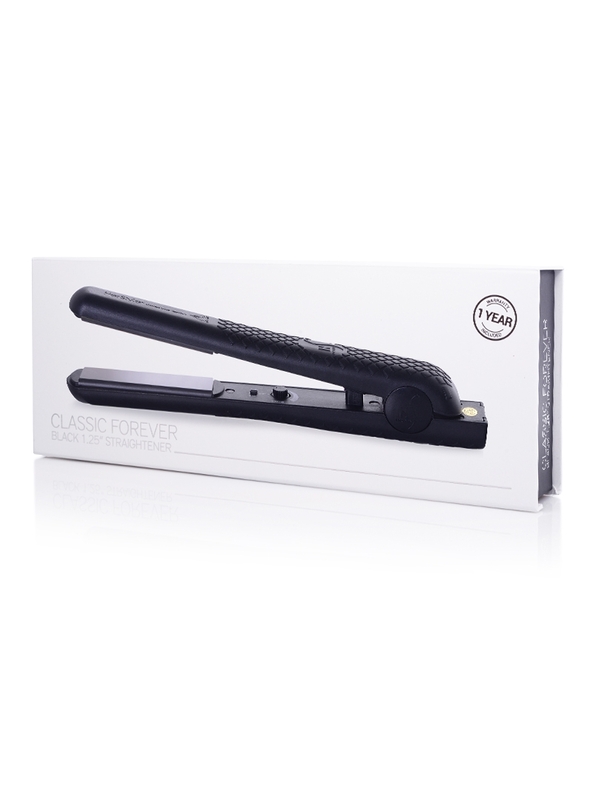 Our classic, straight forward straightener features 100% Ceramic plates. 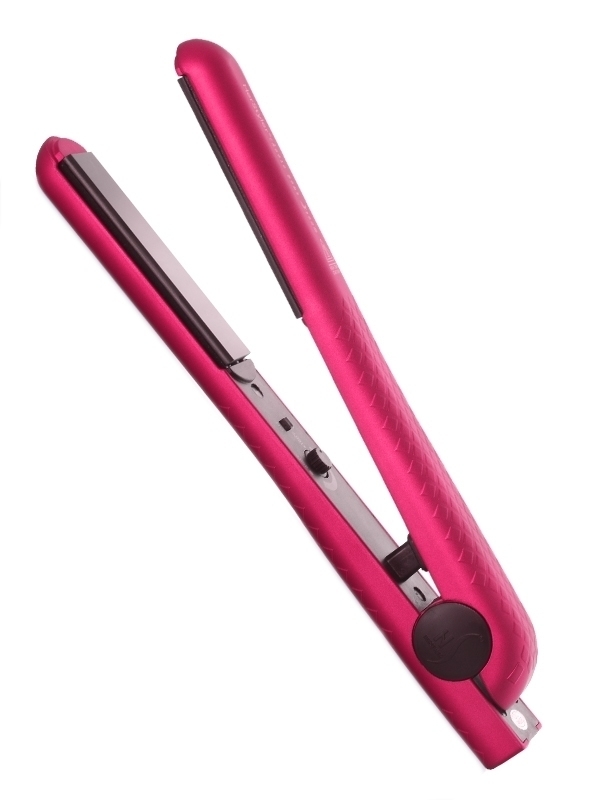 Get your hair smooth and shiny within minutes! 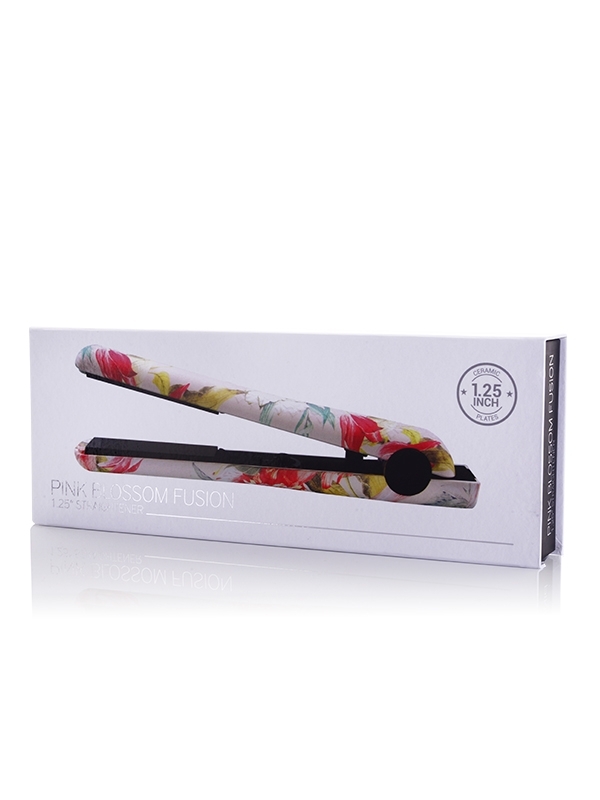 PREMIUM HAIR STRAIGHTENER: This 1.25 inch flat iron hair straightener gives you lasting, cascading silky tresses. This energizing booster benefits your hair in myriad ways. Get besotted! 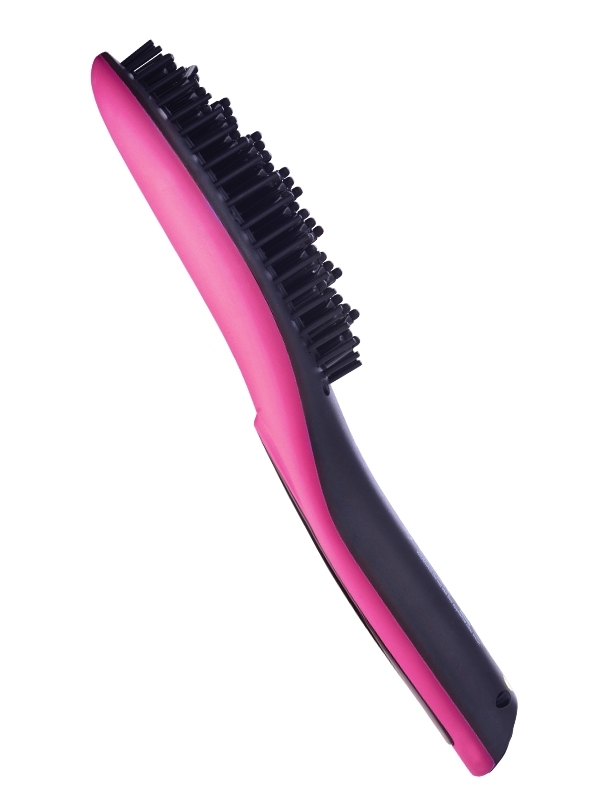 FRIZZ-FREE STYLING: The Herstyler Forever replenishes hair making it frizz-free and silken in texture. 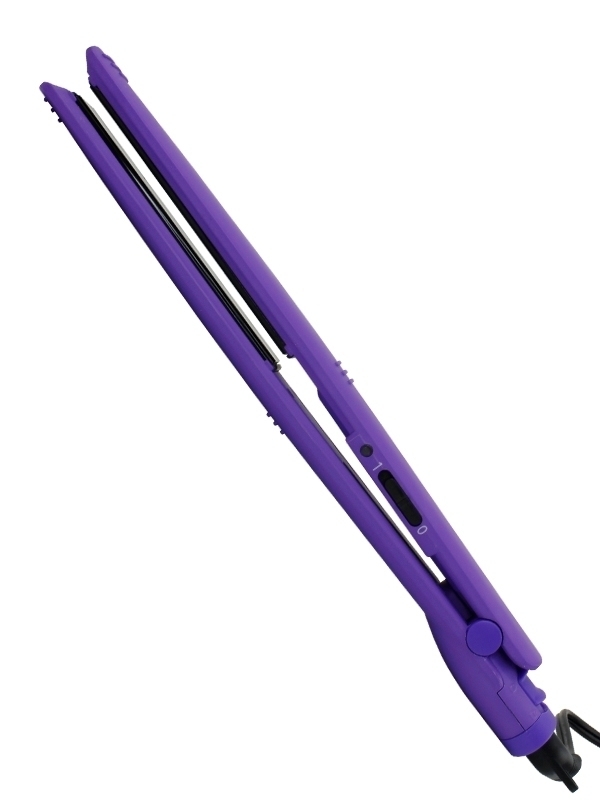 A power-house large flat iron that’s worthy of you. Let your hair breathe easy! NEGATIVE ION TECHNOLOGY: Negative ion technology treats frizz to like magical moonbeams. 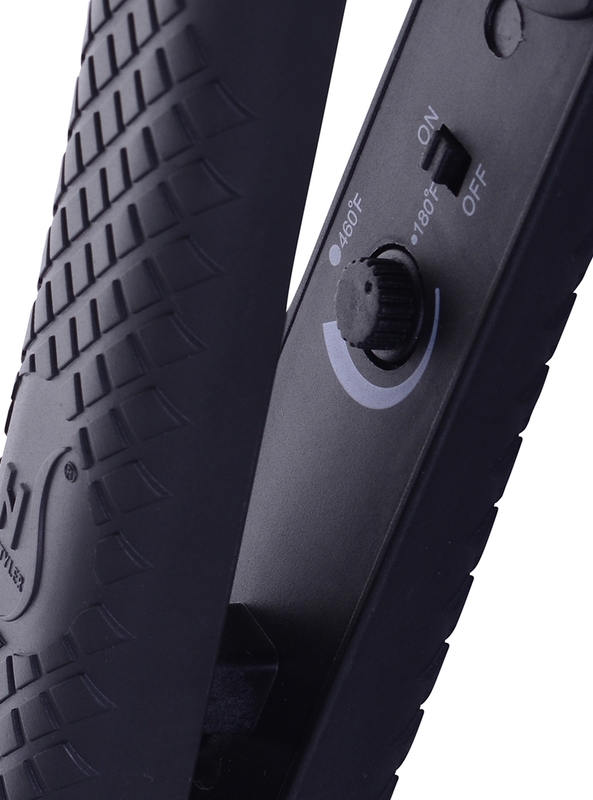 Manage your hair with ease with the long swivel cord. Have a field day with your shimmering new hair. 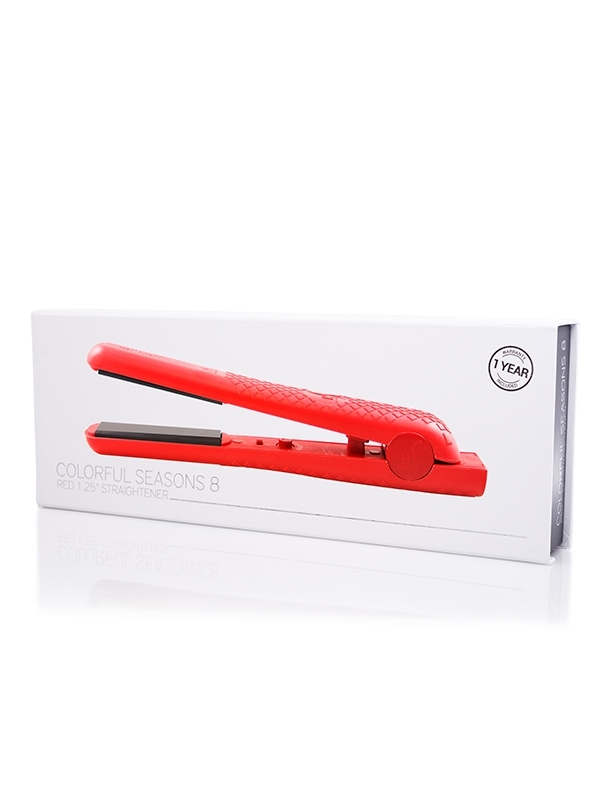 DUAL VOLTAGE: This black flat iron heats up to 460 degrees F. Its compatible dual voltage offers the best protection to your hair from all damage. Your simply astounding hair may well cause! CERAMIC PLATE TECHNOLOGY: This straightener with adjustable temperature is the genie in the bottle to give you dazzling straight hair. A whole new world awaits to emulate your style!Women rule the roost when it comes to looking beautiful. 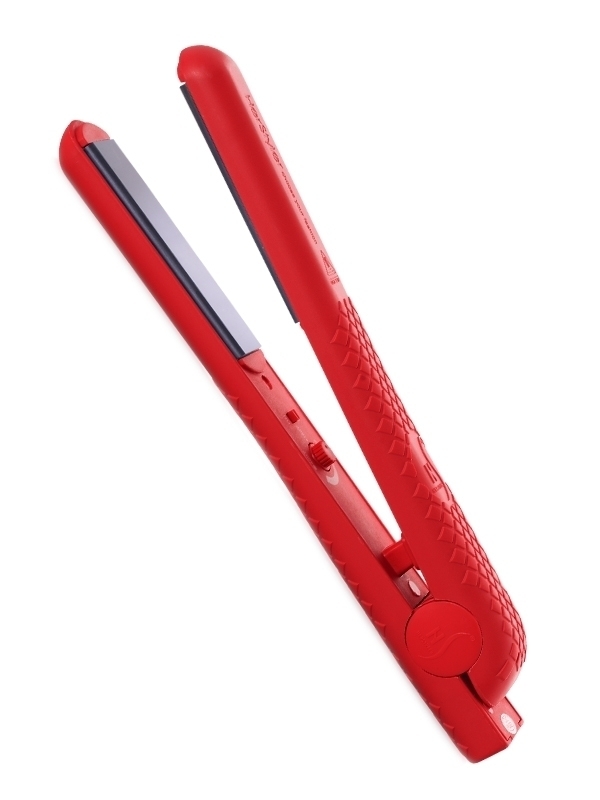 History has credited more than one person for the fancy of straightening hair beautifully. Erica Feldman was the first to use a hair straightening product to style her hair. It was the dawn of a new fashion revolution. Technology advancements have brought about highly sophisticated products to further enhance the way we look. 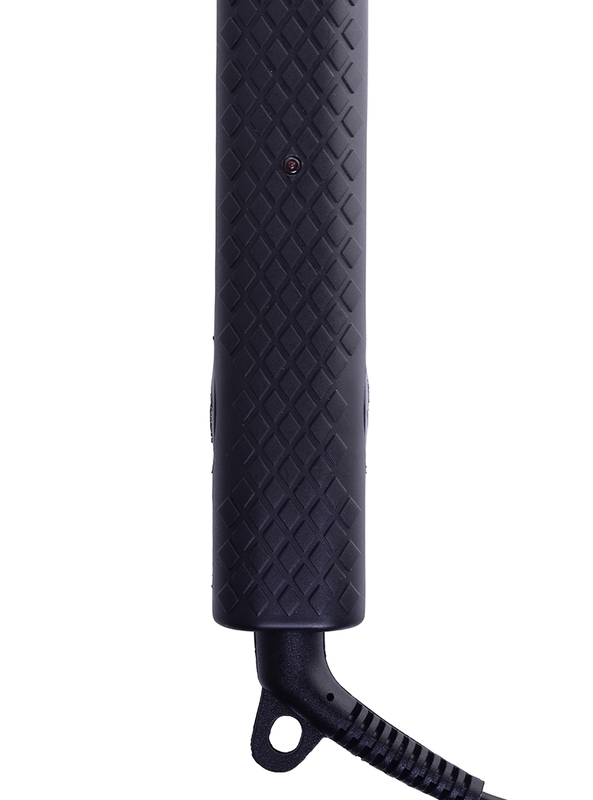 This black colored Herstyler Forever Ceramic flat iron is unique in its infrared technology which transforms frizzy hair into alluring straight desirable tresses. 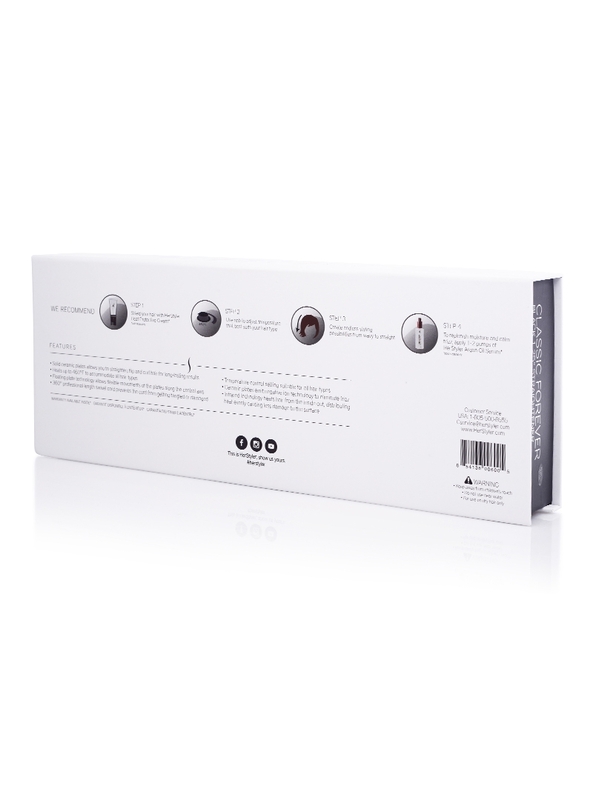 The negative ion technology helps distribute heat evenly across the hair and helps reduce frizz flawlessly. 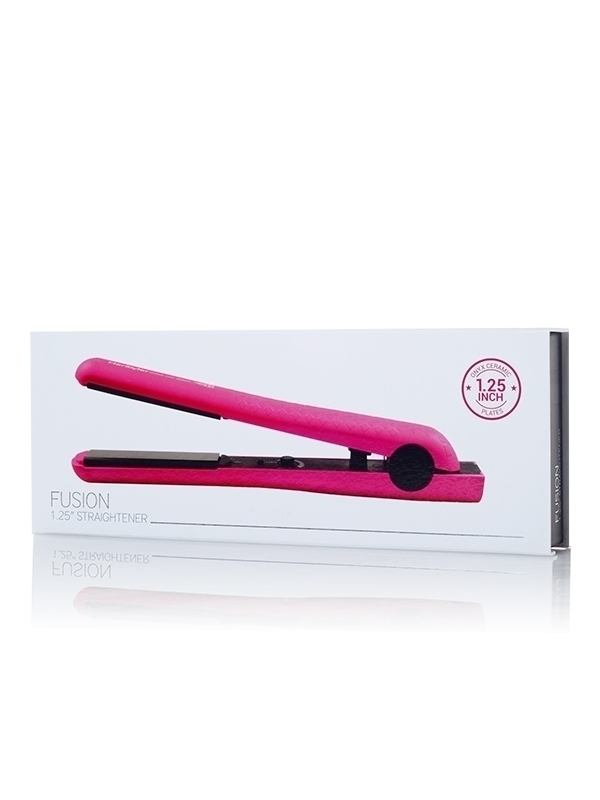 A great moisture retaining product, it makes your new wonderful hair an indelible experience! 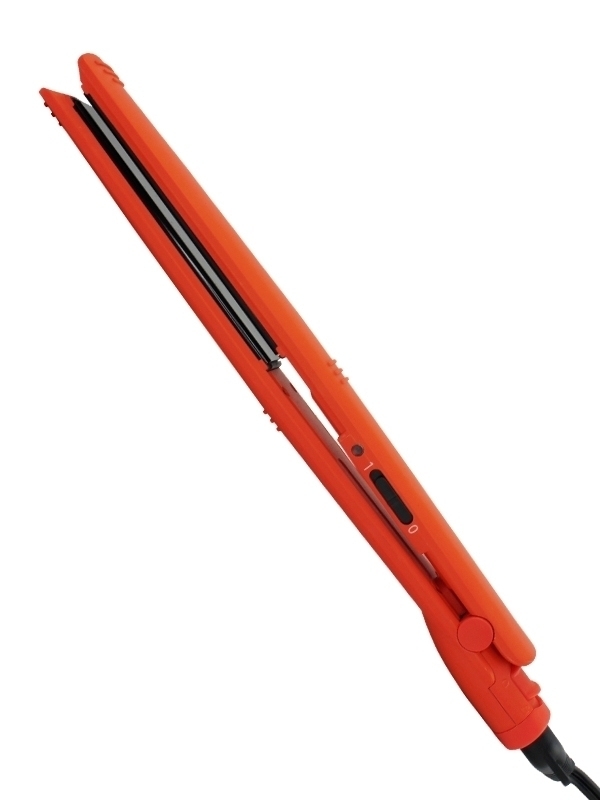 An everyday essential, this ceramic flat iron is a friend for life! Women rule the roost when it comes to looking beautiful. 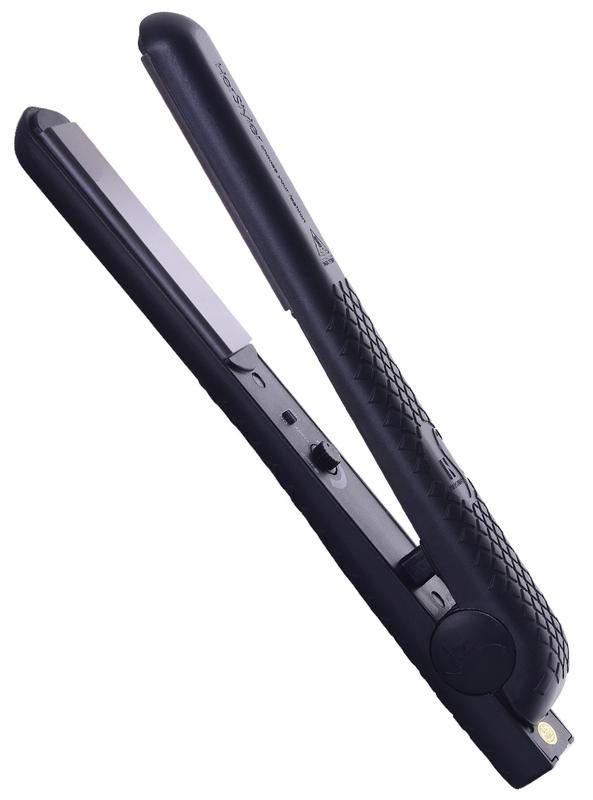 History has credited more than one person for the fancy of straightening hair beautifully. Erica Feldman was the first to use a hair straightening product to style her hair. It was the dawn of a new fashion revolution. Technology advancements have brought about highly sophisticated products to further enhance the way we look. 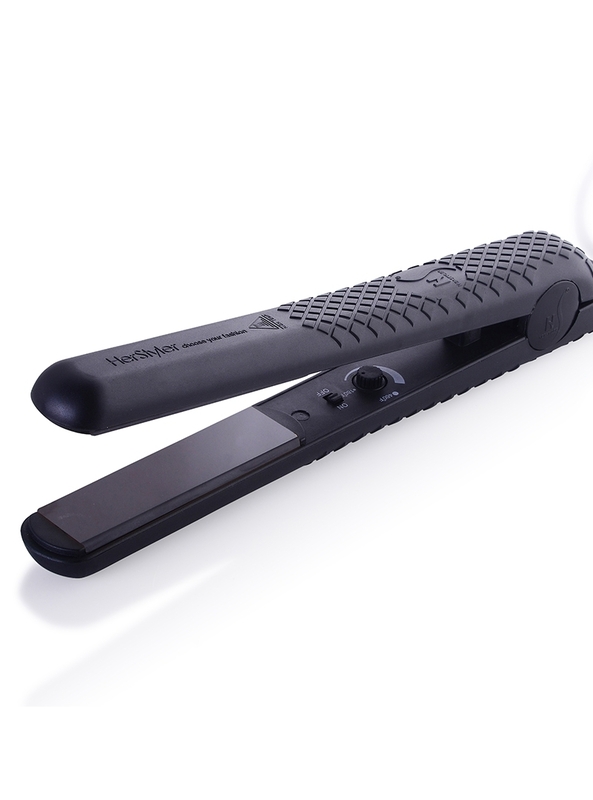 This black colored Herstyler Forever Ceramic flat iron is unique in its infrared technology which transforms frizzy hair into alluring straight desirable tresses. The negative ion technology helps distribute heat evenly across the hair and helps reduce frizz flawlessly. A great moisture retaining product, it makes your new wonderful hair an indelible experience! 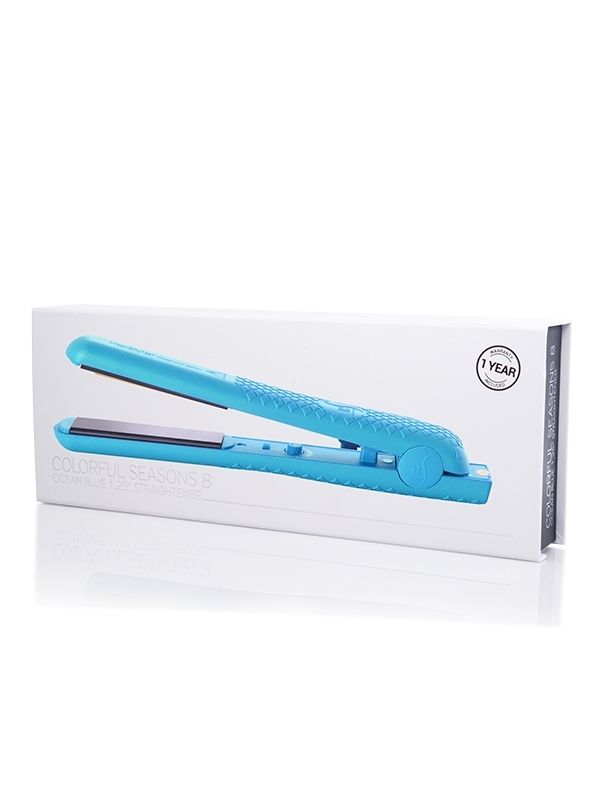 An everyday essential, this ceramic flat iron is a friend for life! 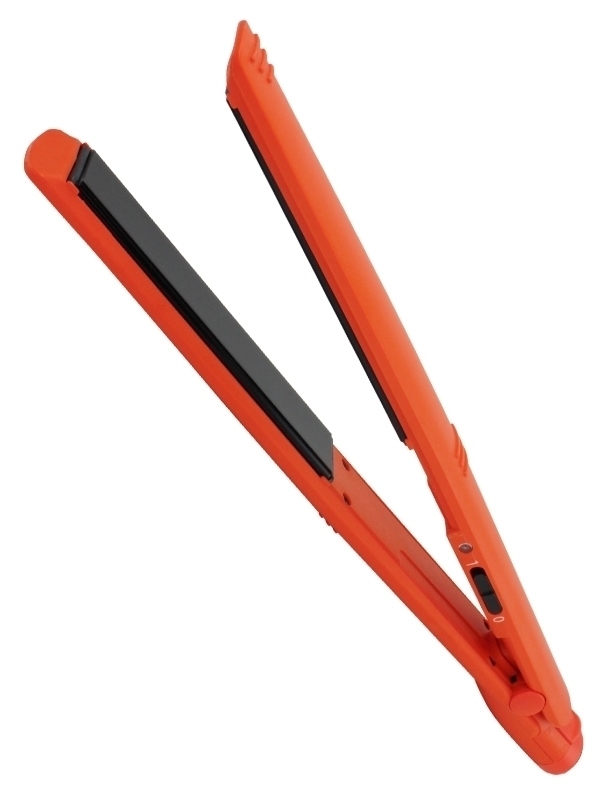 I’ve had my Forever straightener since forever! At least 10+ years! Best one I’ve ever used and never rips my hair out like many others I’ve tried. Definitely worth it! !